Certain travel destinations in Northumberland get the lion’s share of attention. Alnwick for example is an oft-recommended destination that is hugely attractive to tourists, and for good reasons: the bustling market town serves as both a central hub from which travellers can explore the numerous attractions in east Northumberland and a worthy destination in its own right. Other locations in the large and diverse county of Northumberland are often overlooked, despite the fact they are equally capable of representing the staggering natural beauty and romantic sparseness of the northernmost county. This list intends to draw attention to the underrated destinations that are hidden away or overshadowed but just as rewarding. 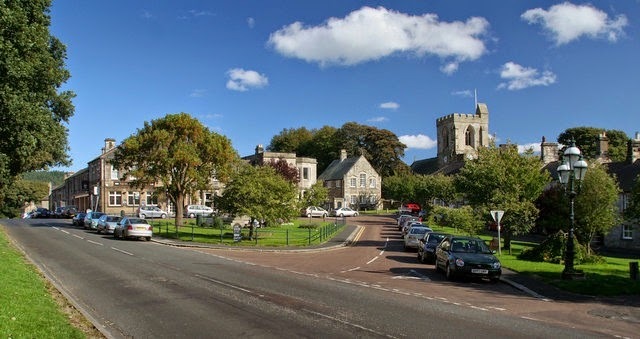 Rothbury is smaller than the more visited market towns Morpeth and Alnwick. As a result, it’s cosier and more picturesque than its larger counterparts. The small size of Rothbury shouldn’t fool you into thinking there’s nothing to do there: Rothbury plays host to a number of attractions including the eccentric gothic mansion Cragside and the annual Rothbury Traditional Music Festival which is a great excuse to embrace the local culture with a glass of ale in hand. Small and beautiful: the market town of Rothbury. Alnmouth is a small seaside village four miles south of Alnwick. A stroll through this quaint area is one of the nicest ways to experience the raw, unrefined beauty of the Northumbrian Coastline. Alnmouth is ideal for cyclists and walking enthusiasts because it’s surrounded by footpaths and is one end of a cycle route that follows to coastline to the equally beautiful village of Warkworth. Alnmouth is also home to one of Britain’s spookiest locations, the Schooner Hotel, which was featured on the television show Most Haunted. Located 12 miles west of Morpeth, Wallington Hall is a spectacular country house that was owned by the Trevelyan family before being donated to the national trust. The interior of the hall is incredible: Pre-Raphaelite paintings adorn the walls, and quirky furniture and decor offers visitors a glimpse into the life of the unconventional Trevelyan family. 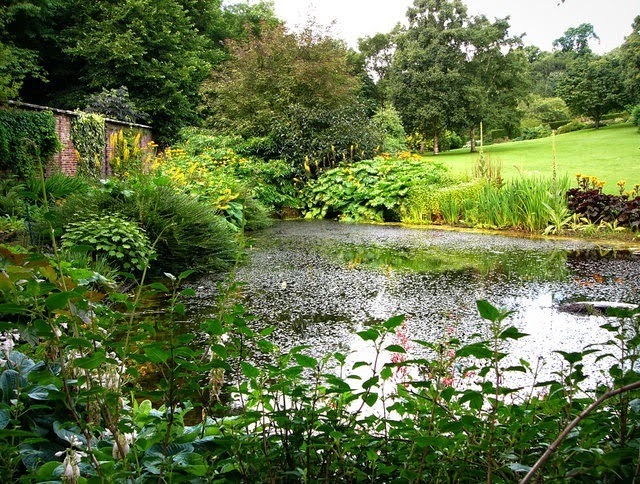 The real treat, however, lies outside the walls of Wallington in the estate’s extensive grounds. A footpath guides visitors though the hall’s woods to a bewitching walled garden and a day spend exploring the estate is a truly magical experience. More information can be found on the national trust’s webpage for Wallington Hall. A scene from Wallington Hall’s incredible walled garden. Out of all the beautiful seaside villages along the Northumbrian Coastline, Seahouses epitomises what makes these settlements so appealing. It’s a down to earth and charming village, surrounded by the beautiful Northumbrian coastline. It has a gorgeous beach, a harbour, and fantastic fish and chips. 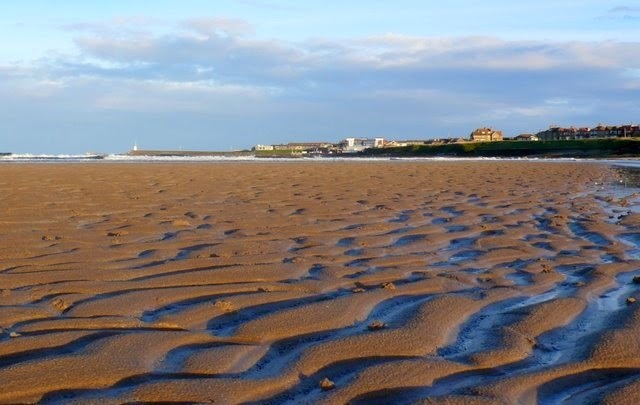 The quiet beauty of Seahouses has given rise to it becoming one of the popular holiday destinations in Northumberland. Accommodation for holidaymakers is provided in the form of holiday cottages, provided for rental by companies the likes of Stay Northumbria. What makes Northumberland unique as a holiday destination is that nearly all of its attractions, from Hadrian’s Wall to the abandoned coal mines, seem to capture the county’s rich and romantic heritage. A short list doesn’t do Northumberland justice: it’s a county that rewards exploration and a sense of adventure.